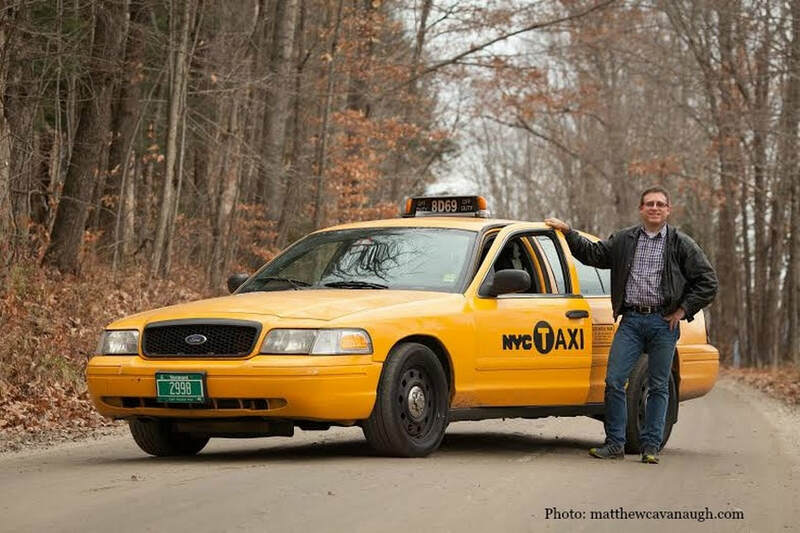 VERMONT'S FIRST & ONLY LICENSED NYC TAXI DRIVER. HUNTER & PROCURER OF ABANDONED AUTOMOBILES. "Why?" The most commonly asked question posed to me by the rude and uncouth - when such people learn that besides being a licensed NYC taxi driver (on weekends), that I also bought and travel around in a retired New York City Taxi Cab - in Vermont. My answer is simple: because I like it, since I don't usually buy and drive cars that I don't like. But here is my story, of first why I bought and love this rambling wreck of a car, as well as the many other neglected and abandoned wrecks that seem to beckon me from the wild. Fact is, I just happen to have a passion for the automobile, which this mess of a website is all about. Cars. Weird ones. Junk ones. Abandoned ones. Neglected ones. Vintage ones. Ones that nobody wants. Oh - and just about anything and everything you'd ever want to know or see about New York City Taxi's, including my mildly dull NYC Taxi Tales and step by step guide on how to become a licensed NYC hack (Ruse's Rants section).